1. Years in Business, Florida License, and Proper Listings You should always check out any South Florida roofing contractor before hiring them. Check to make sure there is a permanent place of business in South Florida, a telephone number, tax ID number and a business license. Florida has specific licensing requirements for roofers, so make sure the roofing contractor you are considering meets all the requirements Florida has in place. Insist on seeing proof of insurance and worker’s compensation certificates. The last thing you want is to be dragged into court because of an accident that occurs on your property or because the South Florida roofing contractor you hired was not properly insured. The company you choose should have insurance to cover your property while your roof is being installed and worker's compensation for the roofers doing the install. 3. Are They Financially Stable? Lawsuits and non-payment for poor work can drain a company’s finances. A professional roofing contractor in South Florida should be able to provide current financial information about his company to prove that it is financially stable. Ask if they are currently involved in any litigation, and/or if they’ve ever filed for bankruptcy. 4. Do They Have References From Former Customers? In our modern age, it only takes minutes to check out a South Florida roofing company to see that they are legit. But do they have references from former customers they have done roofing work for? You can also research them on the website of the Florida Better Business Bureau or the Chamber of Commerce in your South Florida city to see if they are listed or have any complaints against them. 5. Have They Offered a Written, Detailed Proposal? 6. Which Roofing Material Manufacturer Do They Use? What Type of Warranty? 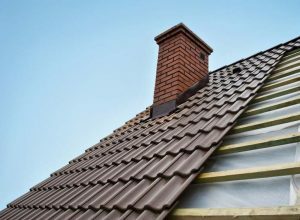 One of the most important things about getting a new roof or having roof repair work done in South Florida is the type of product being used. Is the roofing contractor you are considering hiring associated with a national, well-respected roofing product brand? RRSA Vero Beach uses only the very best GAF roofing material, and we are a GAF Certified Master Elite Contractor. This award is rarely given, so we are proud to have it. Ask questions when you are choosing products. Also, make sure to find out what kind of warranty is involved with the products you choose, and from the roofing contractor for their work. This is very important. 7. Are They Active Members of Roofing Associations? Being a member of industry associations, such as NRCA, demonstrates a commitment to professionalism and continuing education in best roofing practices. You should ask any roofing contractor in South Florida what national, state, or local roofing associations and organizations they are members of. 8. Is The Company Committed to Education and Safety? Ask the South Florida roofing contractor you are considering hiring to replace your roof what type of safety training their company provides for their roof installers. Their employees should have training and education in best Osha safety practices and training in the latest roofing practices and products. The best roofing contractor in South Florida is only as good as the workers who actually do the roofing job. When it’s time to replace your South Florida roof, you are smart to take the time to choose the best roofing contractor to do the work by asking them the above 8 questions. This will weed out fly-by-night operators and storm chasers that move through neighborhoods with great promises and prices, but then move on, never to be seen again. Tried and true businesses like RRSA Vero Beach provide licensing information, certifications, train our roofers in ways to do the job best and best OSHA safety standards, and provide reliably written quotes, ensure you are dealing with a quality roofing contractor. 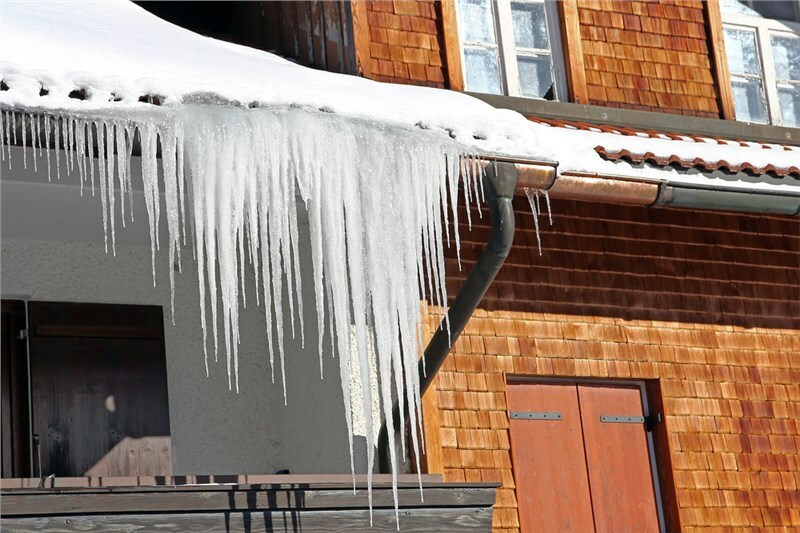 Call us today to discuss getting a new roof in South Florida. 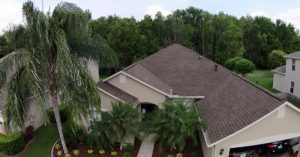 RRSA Vero Beach offers FREE roof inspections.